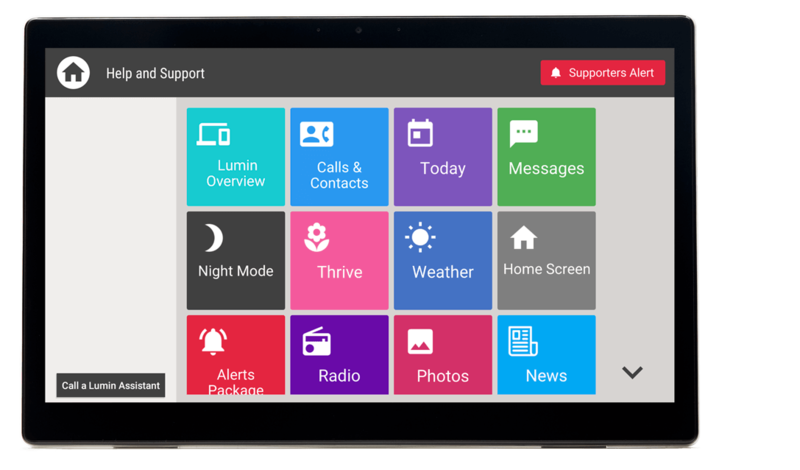 The Lumin Screen has a help and support section with detailed video and text help for screen users. There is also unlimited support, during Melbourne business hours including calls and emails. We will assign you a ticket to track any issues.